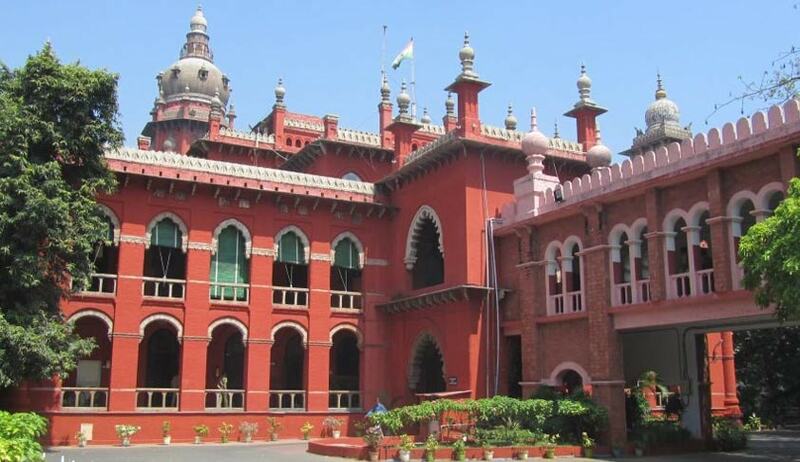 The Madras High Court, in P Pugalenthi vs The State of Tamil Nadu and another, has quashed a PIL filed by Pugalenthi, an advocate by profession, against a scheme “Own Your Housing Scheme” floated by the Tamil Nadu Government, vide which a special benefit was made available to Grade-I IAS officers of owning a house at an affordable cost. Pugalenthi had earlier argued that the scheme makes a qualification that such of the applicants, who have already availed of the benefit of allotment under the Government Discretionary Quota (GDQ) from the Tamil Nadu Housing Board, will not be considered for allotment in the scheme. However, TN Government’s counsel submitted that after this statement, 31 IAS officers, who had already got allotment under the GDQ, were identified and their allotment was cancelled. The allegation of Pugulenthi was that this scheme sought to confer government largesse on the All-India Service officers and was also not based on an economic criterion, since the object of any scheme of the Tamil Nadu Housing Board is to give housing to persons requiring housing and this special scheme could not have excluded the said requirement. The Government and TN Housing Board emphasised that the Board Housing Tamil Nadu Housing Board Act, 1961, envisages and enables execution of such schemes by the Board, where the government may transfer land to the Board for execution of a housing/improvement scheme and it cannot be said that the scheme extended for the benefit of government servants is bad in law. It was emphasised that the role of the government as an employer to provide benefit to its employees would, thus, come into being. The division bench comprising Chief Justice Sanjay Kishan Kaul and Justice R Mahadevan was of the opinion that the scheme could not be faulted on the ground that it is a special scheme to be availed of once in a lifetime by the officer concerned as a benefit to working for the government. The bench rejected the contention that the scheme amounted to largesse to the government servants for the reason that the cost of construction was being borne by the officers through a self-financing process and there was no blockage of funds of the Housing Board. Further, the bench highlighted that the land had been made available at the highest of the guideline value/ruling rate/market value. With this, Pugulenthi’s petition was closed as the bench decided to not pass any directions to the government to quash the scheme.